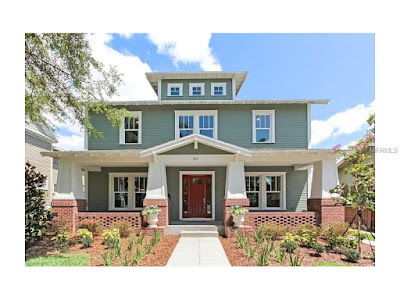 This gorgeous brand new home located within the historic Tampa, Florida community of Hyde Park is sure to impress with its stunning curb appeal. Enjoy a glass of iced tea on your front porch, and soak in the perfect neighborhood views. This four bedroom three and a half bath home has classic charm while providing every luxurious amenity. Beautiful granite, double ovens, wine cooler, stained glass front door are just a few of the many amazing features to this home. 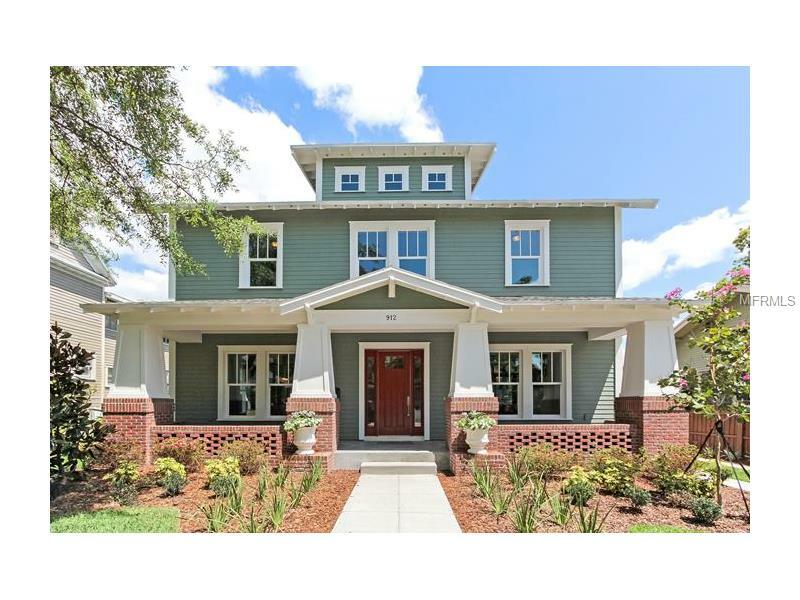 912 S Oregon Avenue is located in Tampa, Florida and is currently listed at $1,594,376. Hyde Park listing is courtesy of Weekley Homes Realty Company MLS # T2759890. Hyde Park is a historic district located within Tampa, and is one of the city’s most desirable residential areas. The first buildings here were constructed in 1905 and they still maintain their classic charm. Hyde Park is home to a unique mixture of stylish shops, amazing restaurants and entertainment. The trendy town is adorned with a gorgeous fountain and brick walkways bordered by majestic oaks trees. Hyde Park Village provides an exceptional venue to enjoy a quiet night at home, an exceptional day of shopping or an indulgent dining experience. Come explore this town and you may never want to go back.